Alright, so Avengers Initiative wasn't the earth-shattering mobile experience that its marketing made it out to be. In fact, according to Matt Demers' review, it's an Infinity Blade ripoff that only true believers will really enjoy. But for those who finish all their comic reading on Tuesday and are looking for anything more to scratch that superhero itch for the rest of the week, there's a big update to the game. 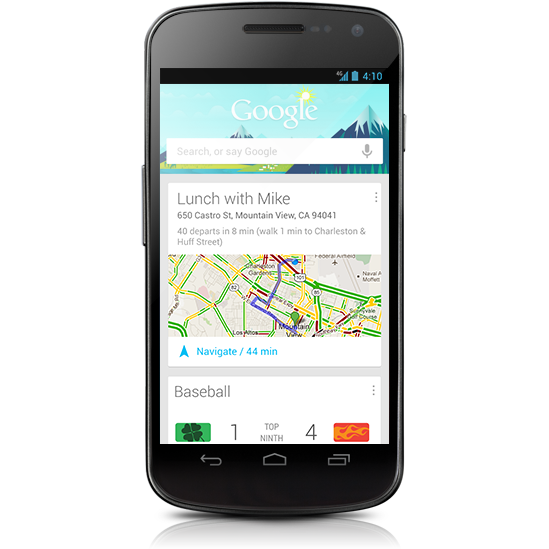 I hope you like Google Now, because it looks like this product is here to stay for a long time. As we speak, Chrome developers are working on bringing Popular Science's Innovation of the Year to the desktop, instead of keeping it trapped just on your phone or tablet. As it turns out, a "skeleton" framework is already in place for the search product to move in. Google confirmed that it's working on the project, but stopped short of committing to it. Update: Many of you in the comments along with @GoogleMexico have confirmed that navigation went live earlier today. Congratulations! 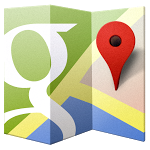 It doesn't mean anything yet, and we'd be hard-pressed to tell you when it will mean something, but if you were to take a look at this help file listing countries where Google Maps Navigation is available, you'll see a relative newcomer to the crowd: Mexico. Those of you who are on Sprint and thus have no need for opinions on the Nexus 4's lack of a 4G radio will probably agree: more LTE coverage is more gooder. Well, the Now Network concurs and the carrier is opening up the airwaves in a few more cities and areas, including Anderson, Indiana; Harrisonburg, Virginia; and Peabody, Massachusetts. If you're an AT&T subscriber who is yet to "do more faster" with the provider's LTE network, you might just be in luck. 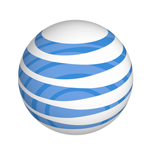 AT&T has announced new LTE availability in six cities across the country today, along with expansion in the Greater Seattle Area and one county in Maryland. 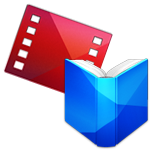 We’re now working with Time, Inc.
We’ve recently added a ton of great new entertainment to Google Play, such as movies and TV shows from Twentieth Century Fox. Buried deep within the changelog of Android 4.1.2 that arrived today is a very welcomed change to the way expandable notifications are handled by the OS. 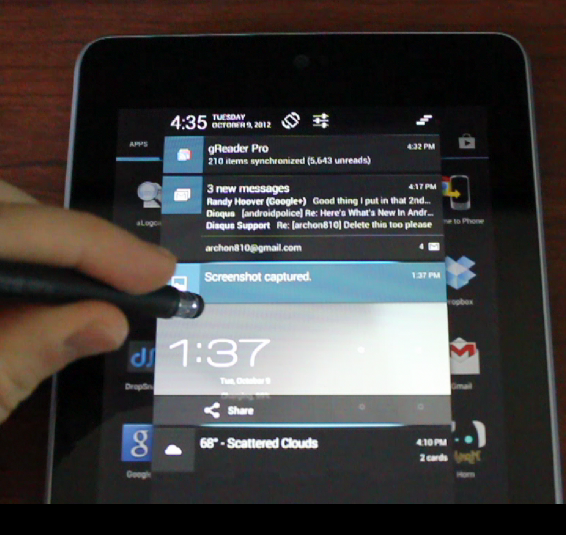 Introduced in Jelly Bean, expanding and collapsing notifications originally required two fingers to operate. Not anymore! A handy gesture now allows easy expansion and collapsing with just one finger, making it easier to perform this task while holding a device in one hand. Collapsing is a little tricky at first and requires first pulling down and then up.